You no longer need to have secured an offer to study at Bradford before you apply for this scholarship. However you must already have completed your undergraduate degree and know your results to be able to apply. Please apply for the scholarship before applying for a place on a course if you will be reliant upon the scholarship to cover your fees and living expenses. To apply, you must submit the online application form before 15 May 2017. Visit Official Scholarship Website for more details. 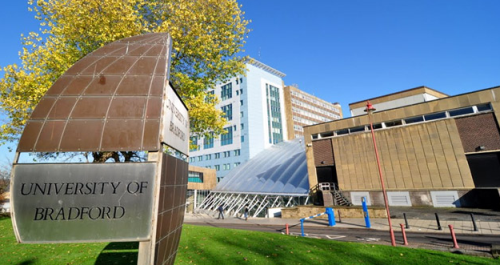 Now that all the information about University of Bradford Global Development Scholarships has been delivered nicely; talented students who are eager to pursue their Free Tuition/Scholarships/Study in UK can apply now.